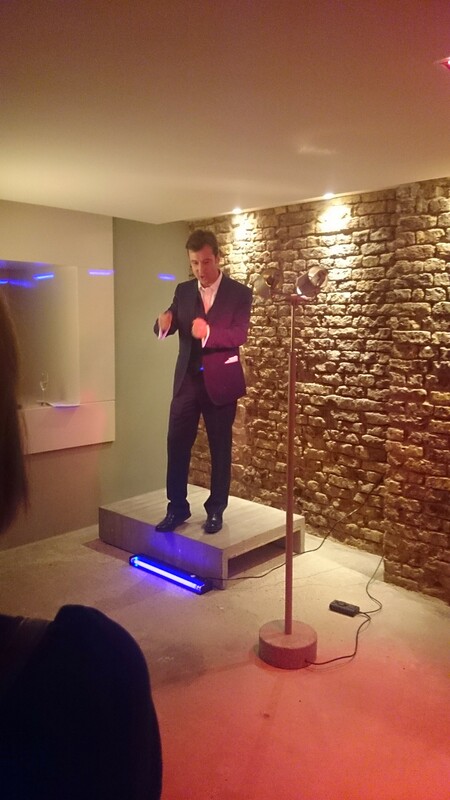 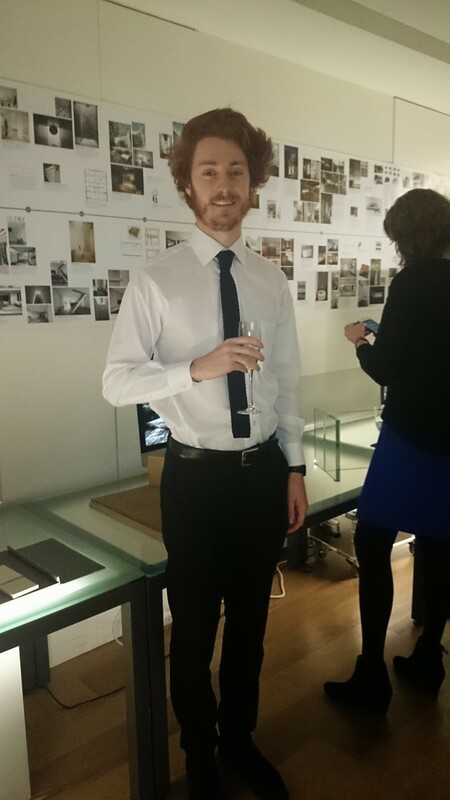 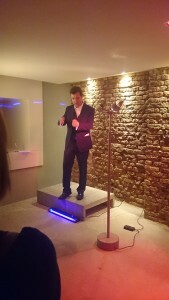 Sharon and ex-work experience student Rory Martin recently went to the grand opening of Paul’s finished offices in WC2 – here’s what Rory made of it all before the fizz started flowing………. 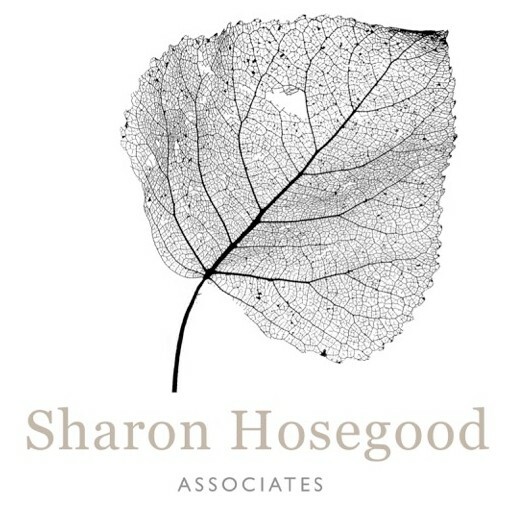 Sharon Hosegood launched her new company this week – and it looks as though there’s going to be plenty going on, with faces old and new joining the ranks once more to keep us busy in our brand new location. Keep up to date here with what’s happening – connect on Linkedin and follow us on Twitter, and see our Facebook page too!